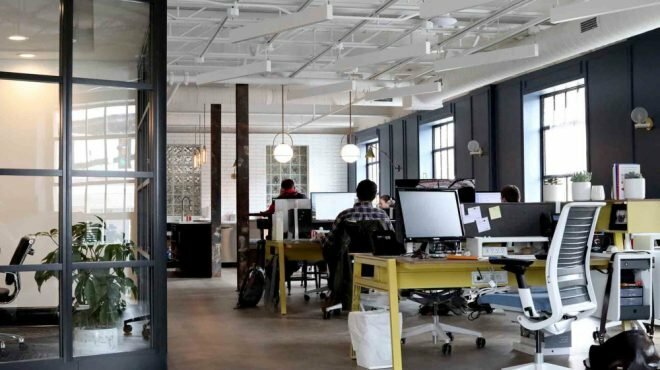 A new law being proposed in the U.S. House of Representatives will stabilize the amount small businesses can deduct for machinery, equipment, vehicles, furniture, off the shelf software and other qualifying property. The section 179 deduction enables small businesses to deduct up to $250,000 of the cost of machinery, equipment, vehicles, furniture, and other qualifying property placed in service during 2009 ($285,000 for qualifying enterprise zone property and qualifying renewal community property). 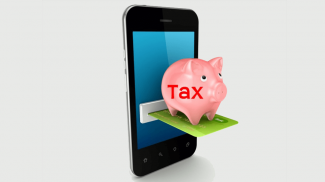 The Section 179 tax deduction was first approved in the early 1980s and initially capped deductions at $5,000. During the recent economic recession, the cap for deductions through Section 179 was raised to $500,000 from 2010 to 2013. The cap in 2012, according to our previous reports, was $139,000. 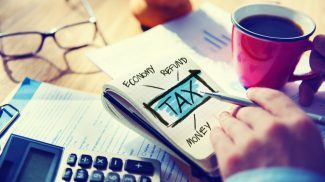 Although the tax deduction has become popular among small business owners, the instability of the deduction cap and the plan to drop it next year to just $25,000 had confused and irked many. According to an Associated Press report, the proposed update to the federal tax code would stabilize the Section 179 tax deduction. Earlier this year, Congress approved a change to the plan to drop the deduction to $25,000 and capped it in 2013 at $500,000. The U.S. House Ways and Means Committee approved a proposal this week that would make the Section 179 deduction permanent at $250,000. 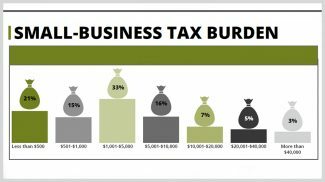 That means a small business owner could invest that much money in qualifying new business equipment and deduct that purchase from the gross income, according to the AP report. 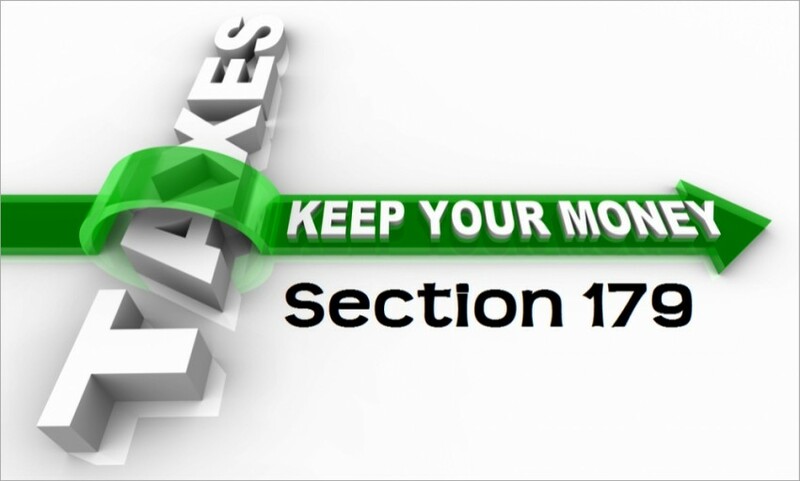 Section 179 had become known as the “SUV Tax Loophole” and the “Hummer Deduction” after many business owners used the law to deduct the cost of business vehicles. Those laws have been tightened and what qualifies as an equipment purchase has been more clearly defined recently, according to the web site Section179.org, designed to help business owners determine what is qualifying and how to calculate a deduction. Businesses that spend more than $2 million in new qualifying equipment in 2013 will not be eligible for the full deduction. For every dollar over $2 million spent, the same is reduced from the total deduction available, according to Section179.org. This particular tax law is designed to benefit small businesses, encouraging them to make larger purchases to expand their business. If the law is made permanent and the cap not subject to the whims of Congress—which has routinely fluctuated the cap—the known spending a business incurs could provide security for an owner to either spend more or hire new employees, according to AP’s report.